Click link below to read announcement. APA and Strobic Air Team Up! APA is pleased to announce our new partnership with Strobic Air! 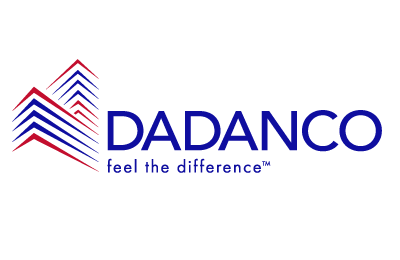 The Dadanco APP is now in the APP Store for Android and Apple devices. You can click on the link below for download. 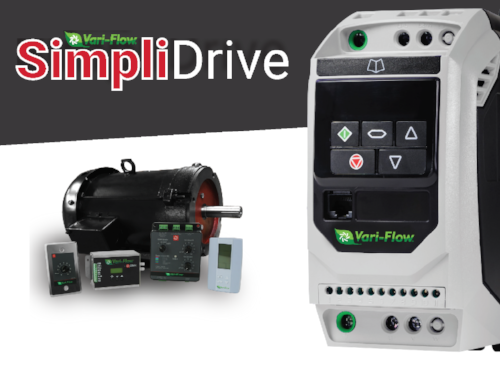 Loren Cook Introduces SimpliDrive Demand-driven speed control for belt drive AC fan models.